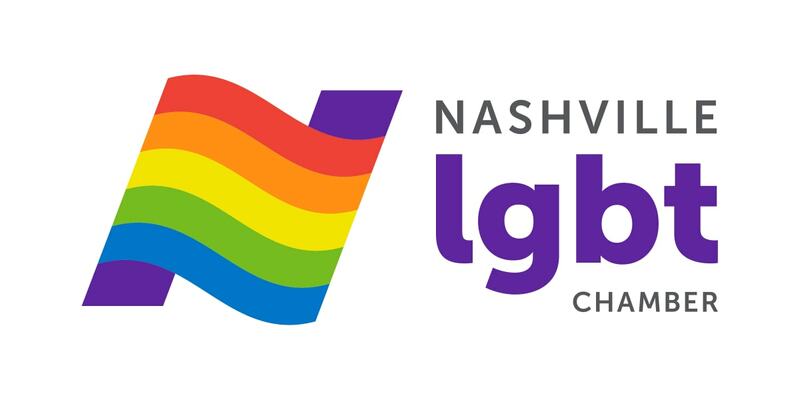 The Nashville LGBT Chamber of Commerce is the premier advocate of the Greater Nashville Lesbian, Gay, Bisexual and Transgender business community, representing over 325 businesses and individuals in Nashville and the surrounding area. 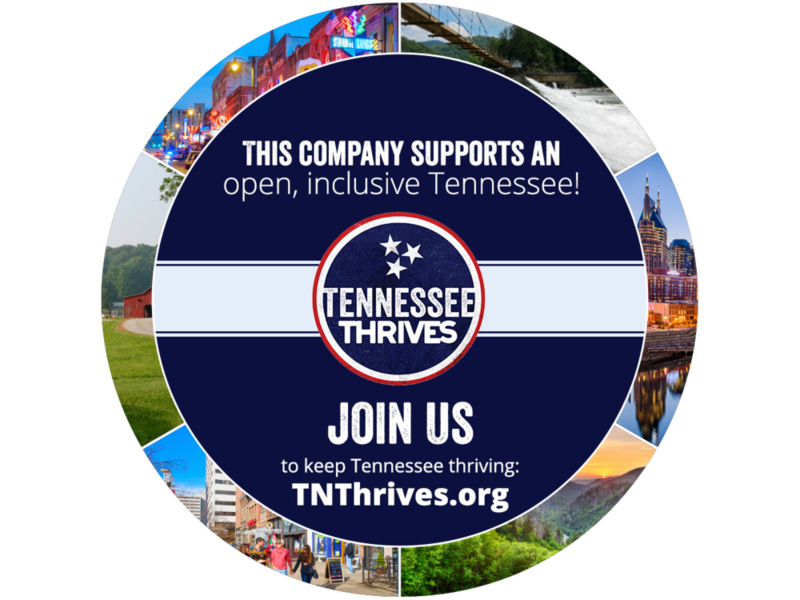 The Nashville LGBT Chamber of Commerce advances common business interests, economic growth, and equality in the workplace and society for its LGBT members, businesses, and allies by providing educational, networking, and community building opportunities. 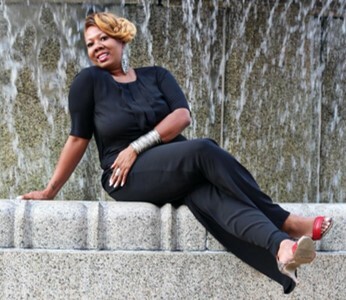 See our March 2019 Member Spotlight featuring Shovann Staton-Backus and The Stiletto Chef! 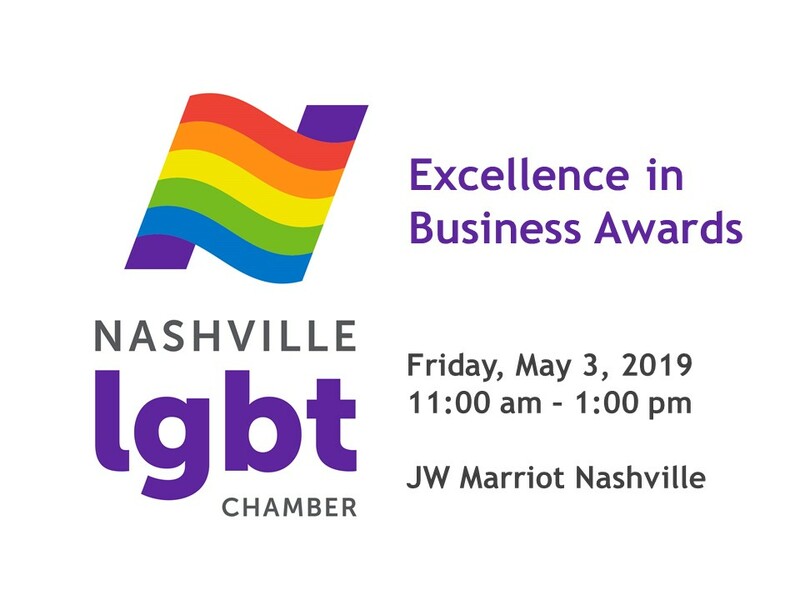 The Nashville LGBT Chamber is proud to invite you to its annual business awards lunch event on Friday, May 3, 2019 from, 11 am - 1 pm, at one of our newest members, the beautiful JW Marriott Nashville. Please see the event page here for information on nominations, tickets, and sponsorship. 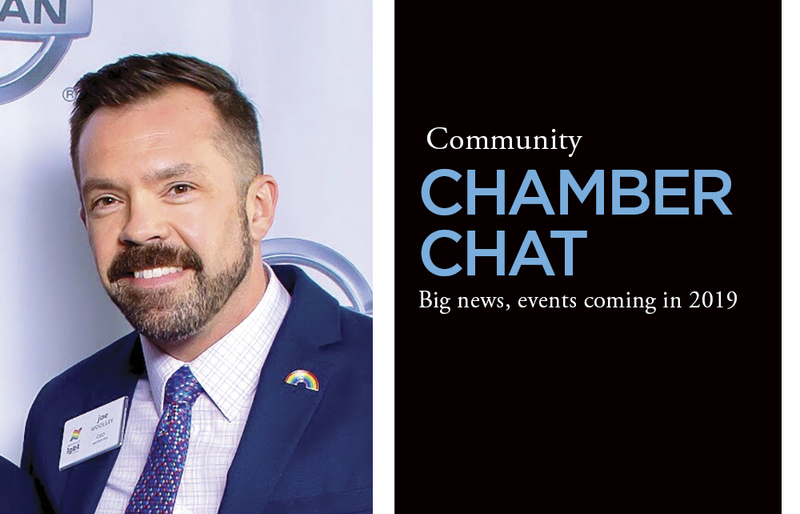 See the latest Chamber Chat from our CEO, Joe Woolley, featured in Focus Magazine! Hear about breaking news as it pertains to the Nashville LGBT Chamber or the LGBT Community at large!